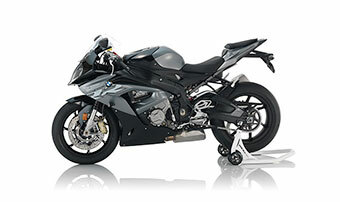 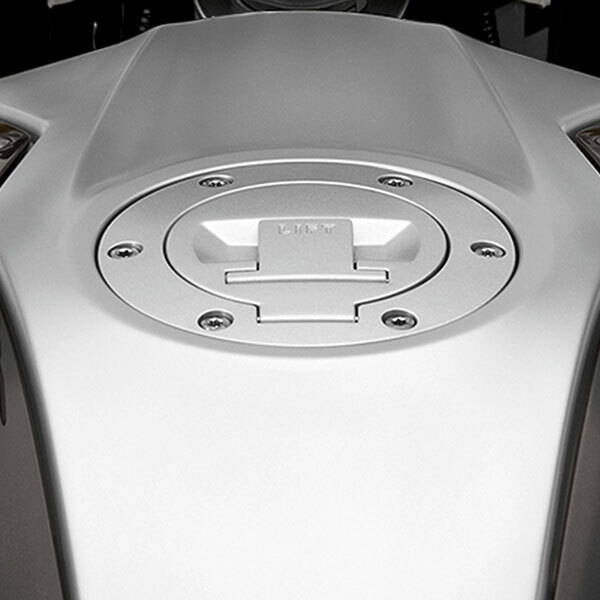 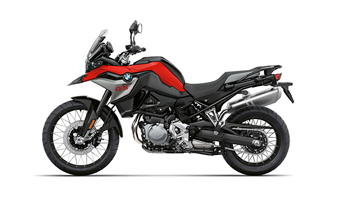 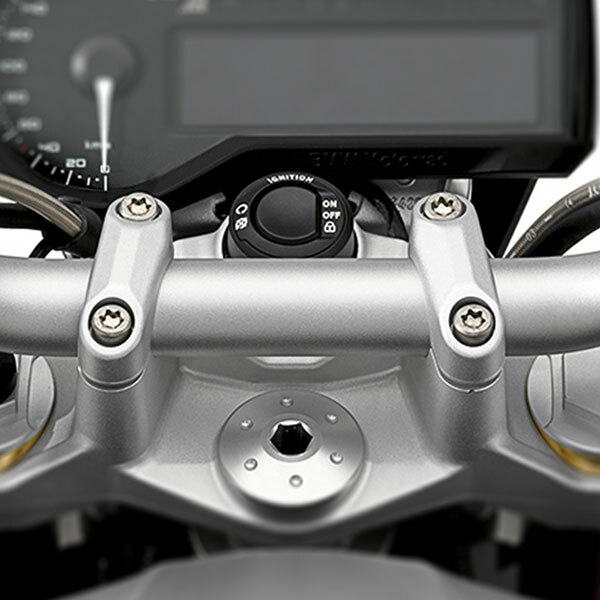 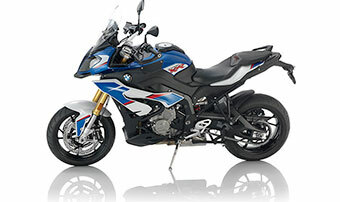 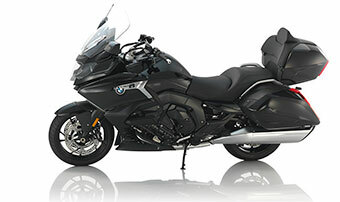 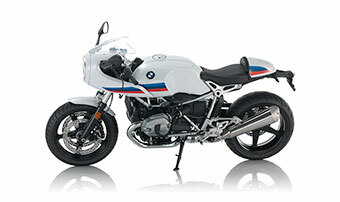 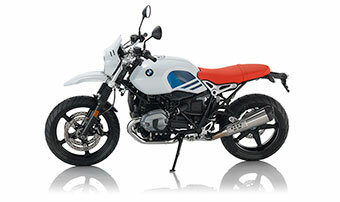 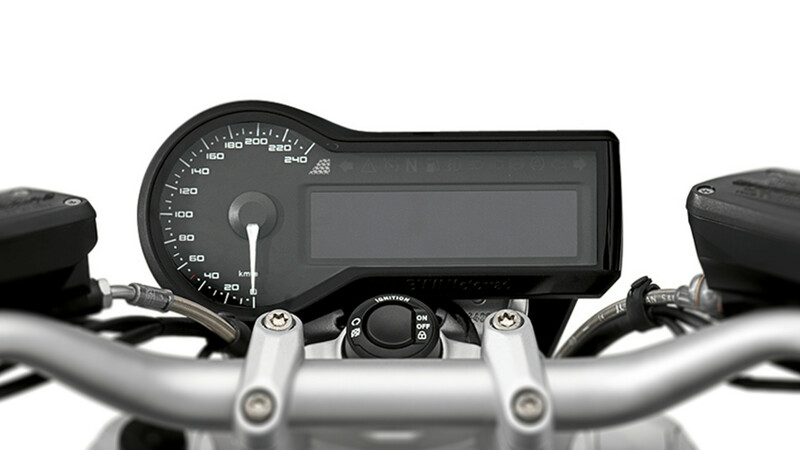 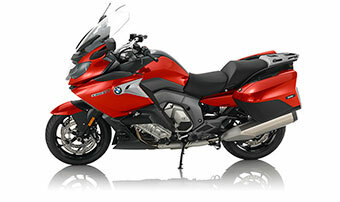 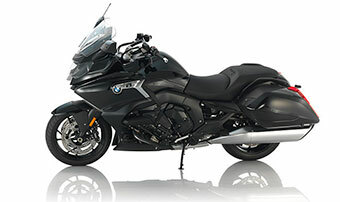 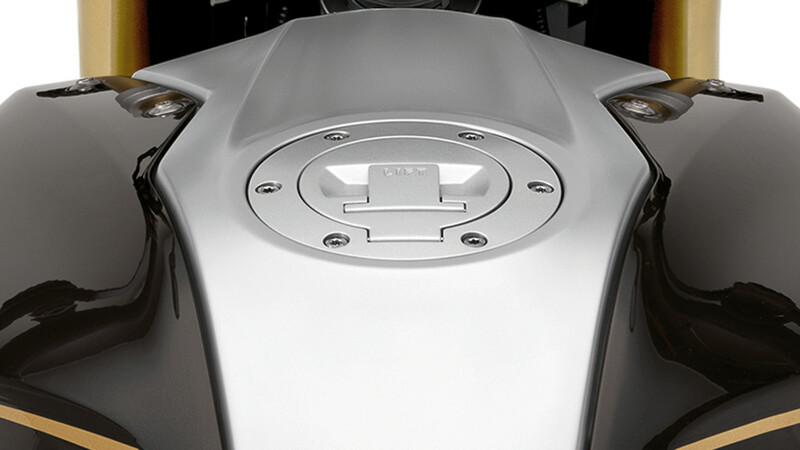 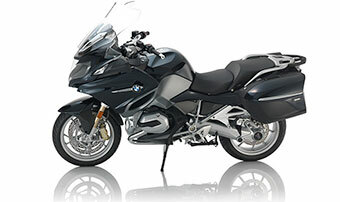 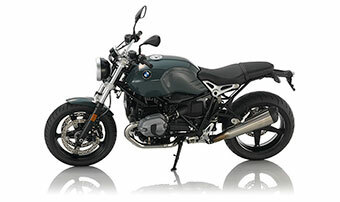 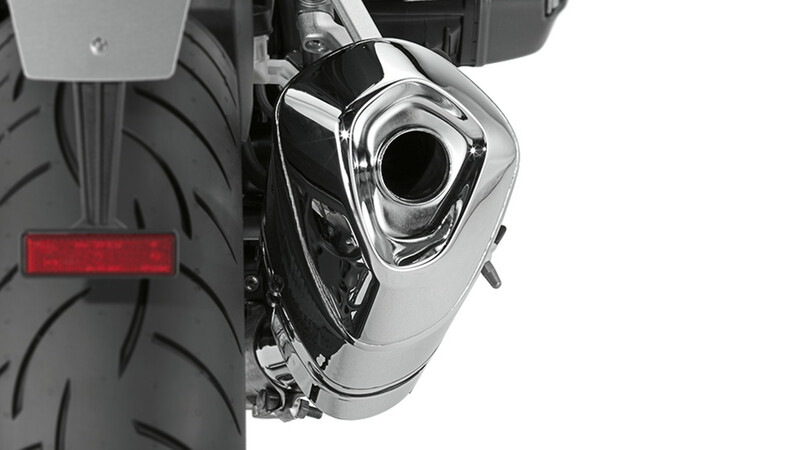 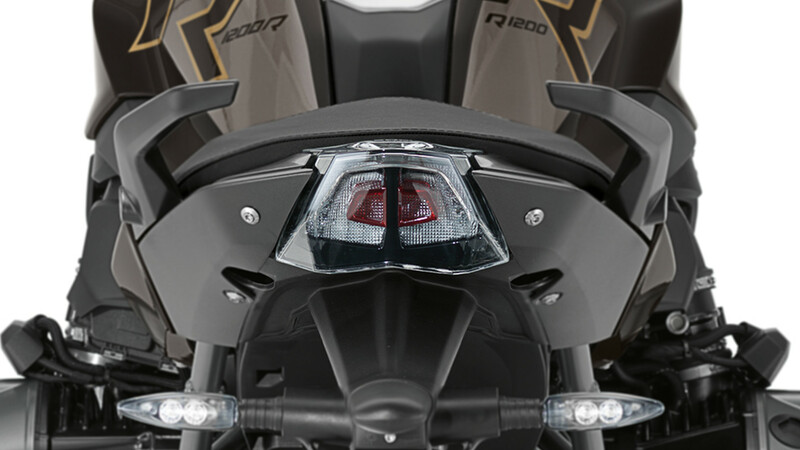 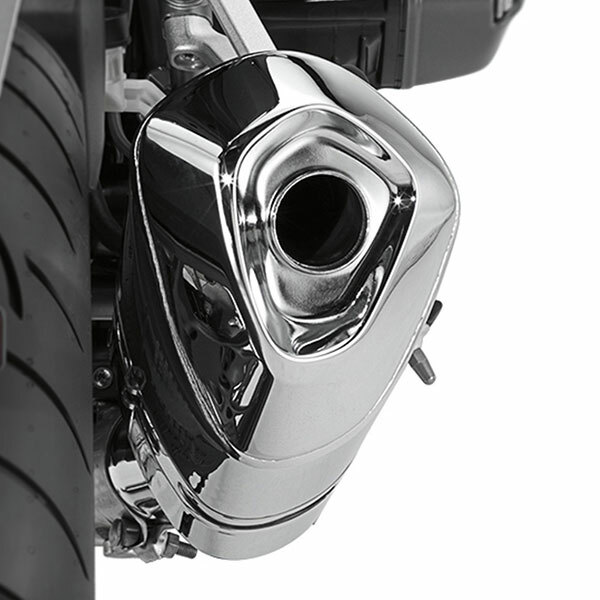 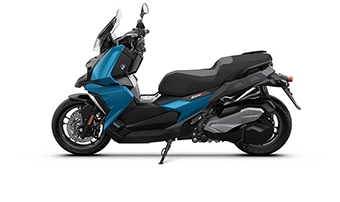 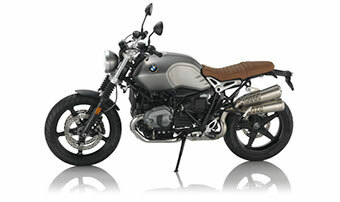 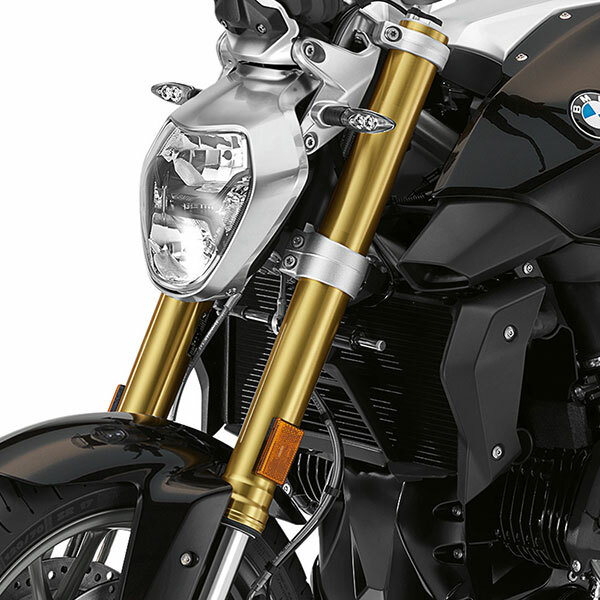 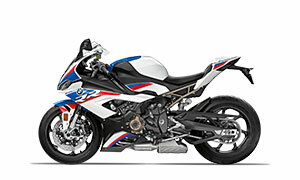 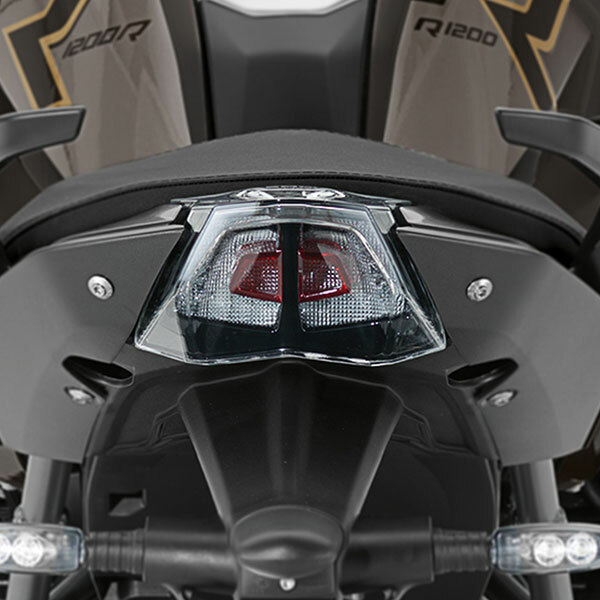 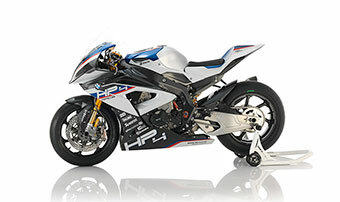 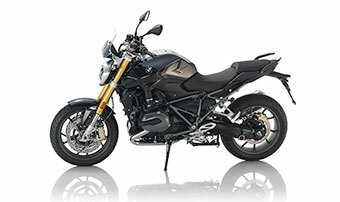 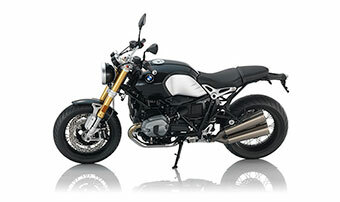 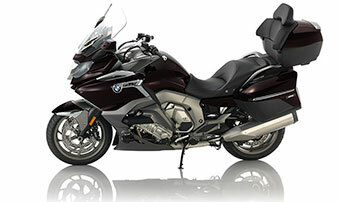 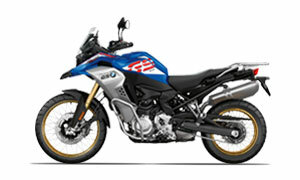 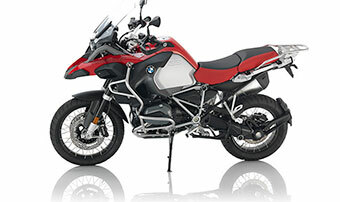 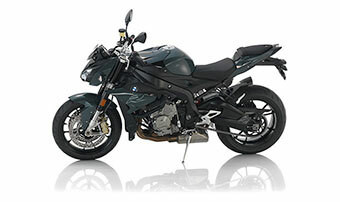 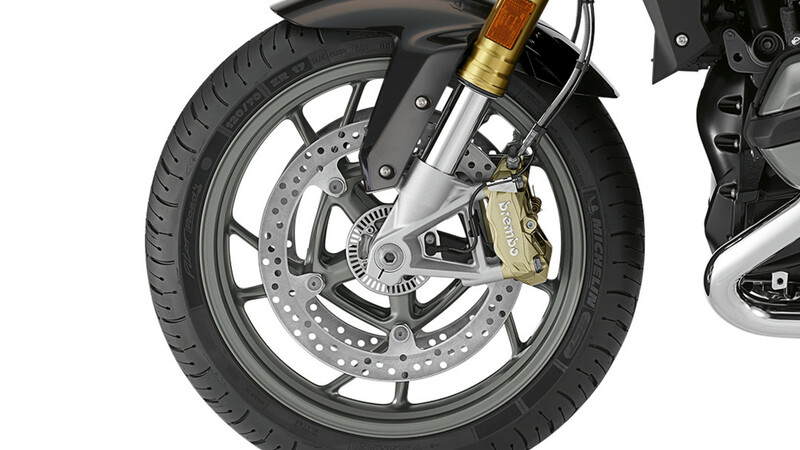 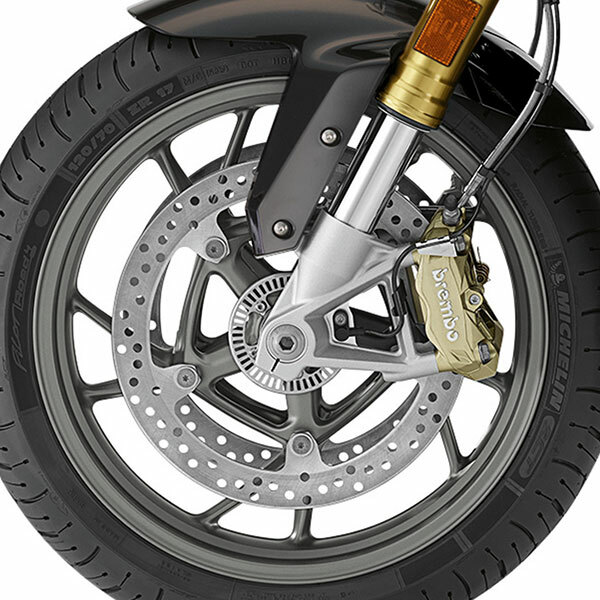 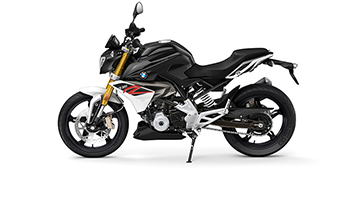 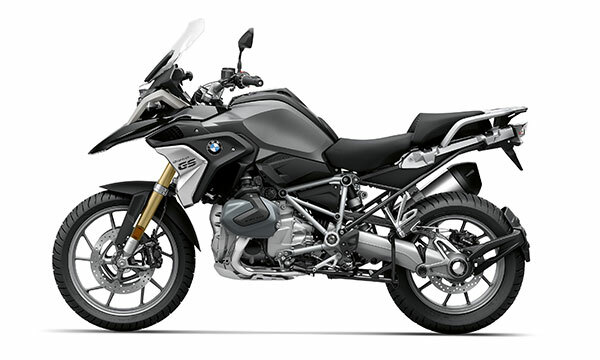 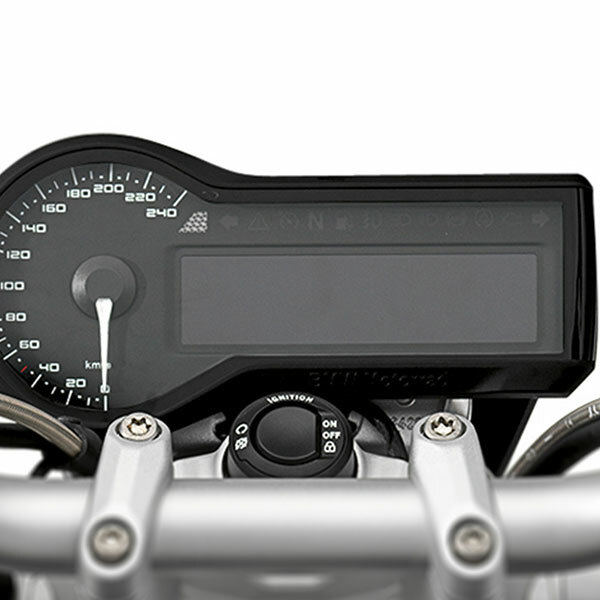 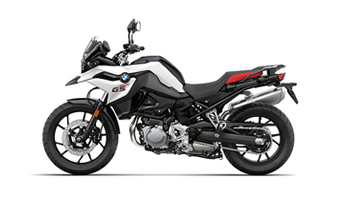 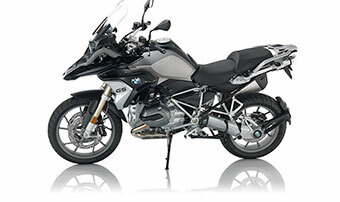 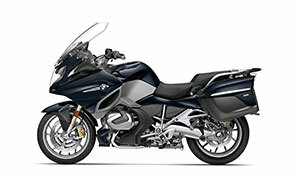 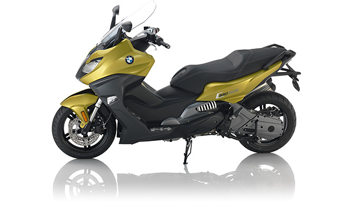 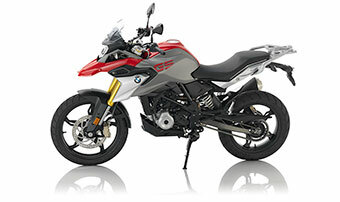 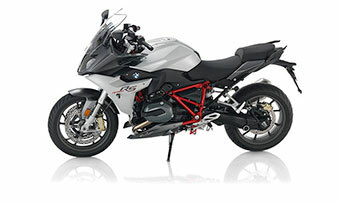 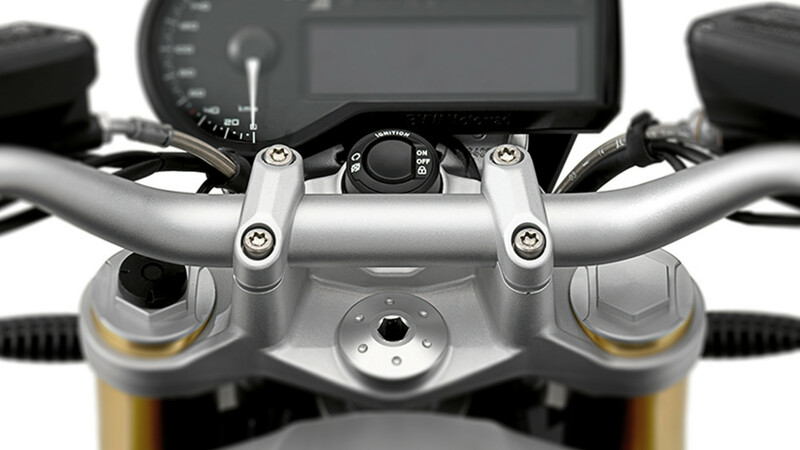 The R 1200 R marks the status quo in terms of aesthetic appeal, dynamic performance and design. 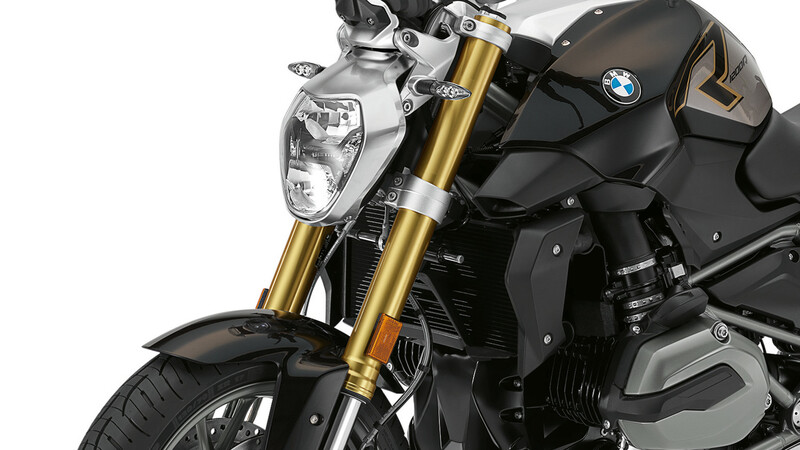 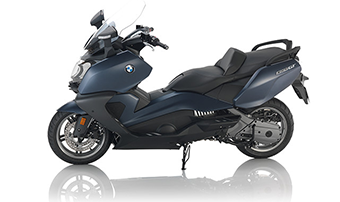 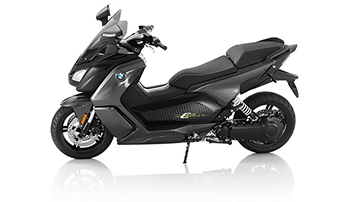 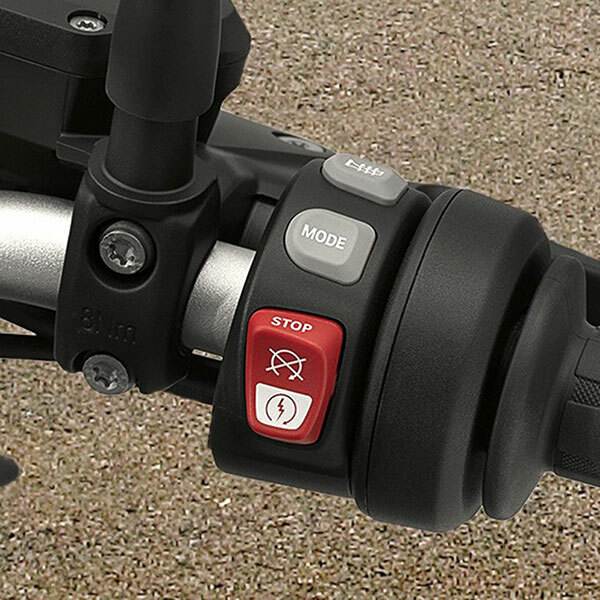 When our developers put forward their visions in the BMW Concept Roadster, this bike was their greatest source of inspiration. 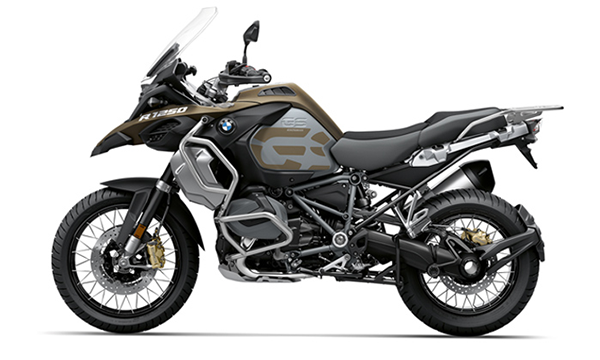 And that’s no surprise – after all, the R 1200 R is a powerful machine that combines comfort, athletic flair and design in an entirely unique way.